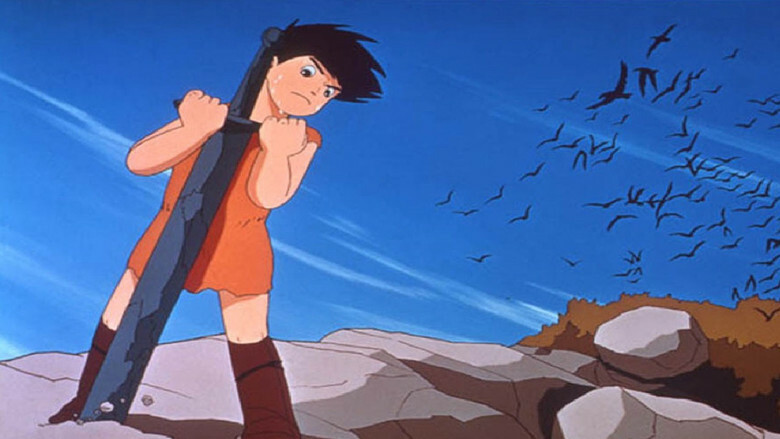 One of the films as part of the Studio Ghibli season on Film 4 is one of the earliest titles created by the studio, and that is Little Norse Prince. Released in 1968, it is a prime example of how Studio Ghibli have become one of the most loved anime studios in the business. 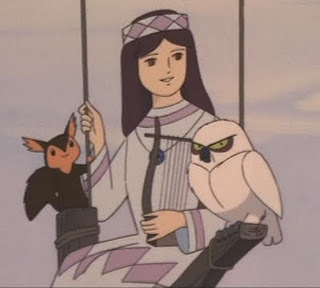 Horusu travels to another village in search of someone to help him forge the sword, and in the process meets Hiruda, a girl with a beautiful singing voice but hides a sinister side, and an evil sibling who forces her to do his dirty work. Although the character design does look dated, and the animation does look a little worse-for-wear when the action really kicks off, it is still a really good example of what Studio Ghibli do best. There are scenes that tug at your heart-strings, scenes that shock you (the first time you realise everything is not as it seems with Hiruda is prime example of this) and scenes that make you think 'so this is where *insert anime title* got an idea from then!'. Definitely not one to be missed.